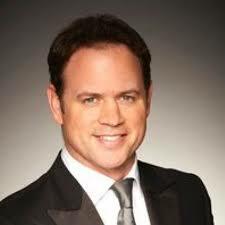 Kyran Bracken MBE, 51 times capped by England, a rugby world cup winner, a captain of his country, a Lions tourist in ’97, a longstanding Saracens club captain and a champion of ITV’s Dancing on Ice. Kyran Bracken has a wealth of entertaining stories from his time at the top of the game as well anecdotes having being on one of ITV’s most popular shows. Kyran remains connected with rugby given that he’s contracted to coach and mentor the scrum halves at Harlequins, in addition to working for Saracens on match-days in their hospitality suites. So not only does Kyran talk about his career, but he also gives clear insight and opinion on the current crop of players and the state of club and international rugby. Delivering under pressure in familiar and unfamiliar environments and exploring the management of change.